Controlling structure borne noise, shock, and vibration can be challenging, but Insul-Fab has products to help. To isolate vibration and other mechanical energy, we provide cellular polyurethane pads, grommets, and gaskets for use in OEM applications. 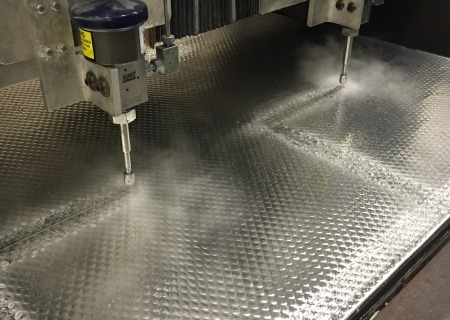 Reducing resonant vibration and noise in sheet metal often requires the use of one of our damping products to restrict motion and lower the frequency. These adhesive backed elastic sheets or custom cut parts are available in both extensional type and constrained aluminum foil layer formats. Vibration damping products reduce the ringing vibrations in sheet metal. 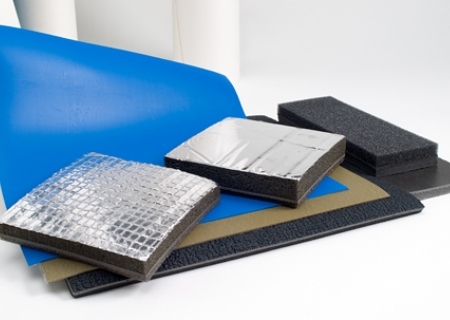 Isolation products prevent mechanical energy from spreading through a system. Damage from shock and vibration can be prevented by isolation of the hardware. Common sound dampening applications requiring isolation products are associated with pumps, fans, or to protect sensitive hardware from damage due to shock of impact. 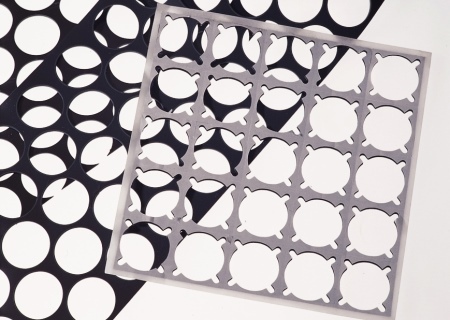 Effective isolators with little to no compression set are made by Insul-Fab using materials such as Rogers Poron which we stock in a wide range of grades and thicknesses. 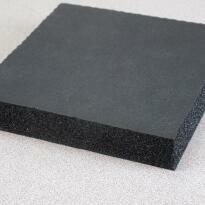 These sound dampening insulation parts are most often adhesive backed on one side for easy installation.